Started to paint my built-in bench in my craft room white tonight so it matches the cabinetry. 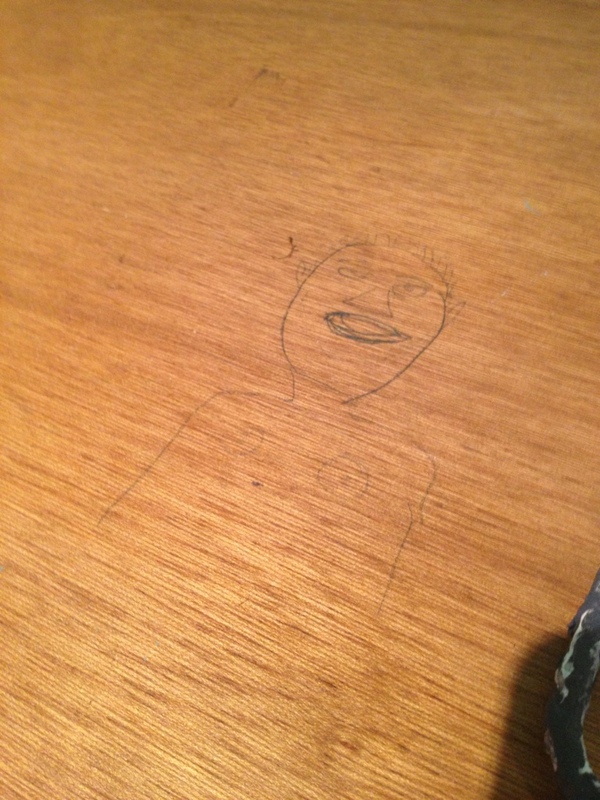 Say bug-bye to the pencil drawing left by previous owners! Next postFarmers Markets — Eat local!